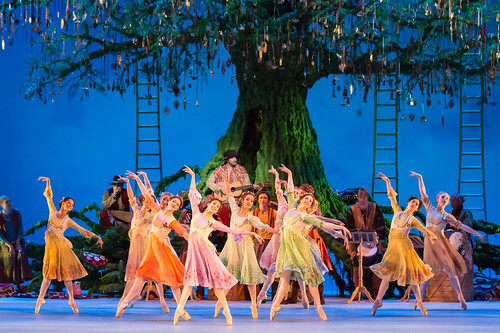 The Royal Ballet announces Company promotions and joiners for the 2017/18 Season. Details of Company changes for the upcoming Season have been announced. Melissa Hamilton promoted to rank of First Soloist among other changes for coming Season. Details of Company changes for the 2012/13 season have been announced. 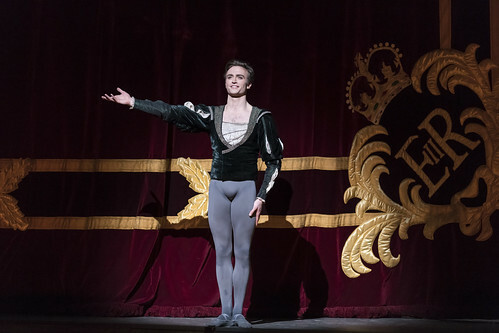 Details of changes for the 2011/12 Royal Ballet season.